**BUILD YOUR DREAM HOME** Premium homesites surrounded by picturesque landscapes. 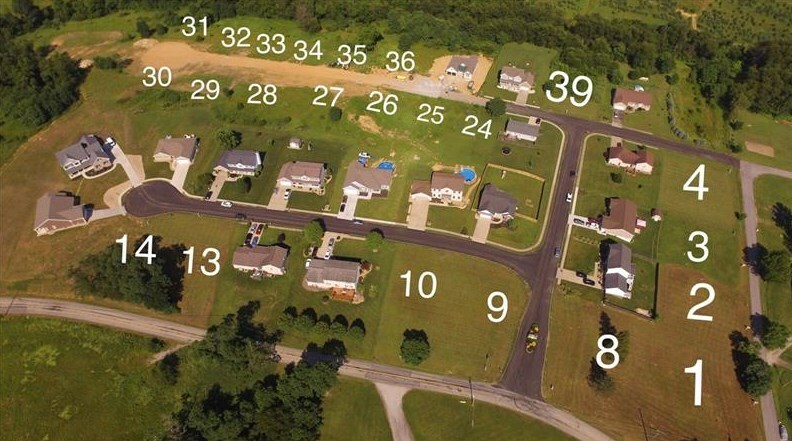 Majestic Pointe offers the quiet serenity of the country while conveniently located 15 minutes from the airport and 20-30 minutes from Robinson, Beaver, Washington, Weirton. 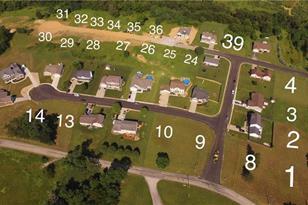 3 South St, Smith Township, PA 15021 (MLS# 1357722) is a Residential Lots property with a lot size of 0.2900 acres. 3 South St is currently listed for $29,500 and was received on August 28, 2018. Want to learn more about 3 South St? 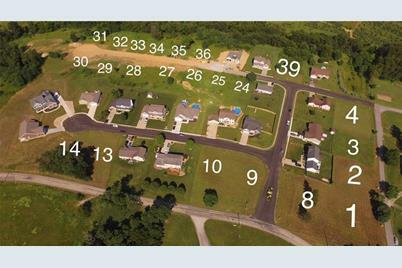 Do you have questions about finding other Residential Lots real estate for sale in Smith Township? You can browse all Smith Township real estate or contact a Coldwell Banker agent to request more information.